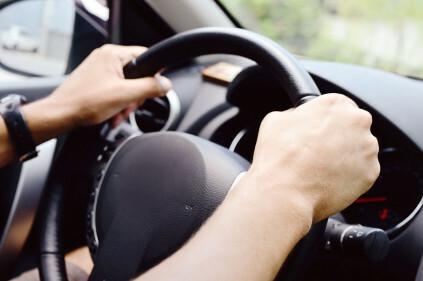 Visitors riding or driving in Czech Republic must have reached the minimum age required to drive/ride a vehicle of equivalent category even if they are qualified to drive at a lower age in their country of residence. You must be 18 or over to drive a private motor vehicle up to 3,500 kg in Czech Republic. You’ll need an International Driving Permit. High-visibility vest for driver’s use as well as for each passenger. A first-aid kit is required in all motor vehicles. Motorcyclists as well as passengers must wear safety helmets on. Children less than 150 cm in height, travelling in vehicles registered in the Czech Republic or abroad, must use child restraints, both at the front and at the rear of the vehicle. 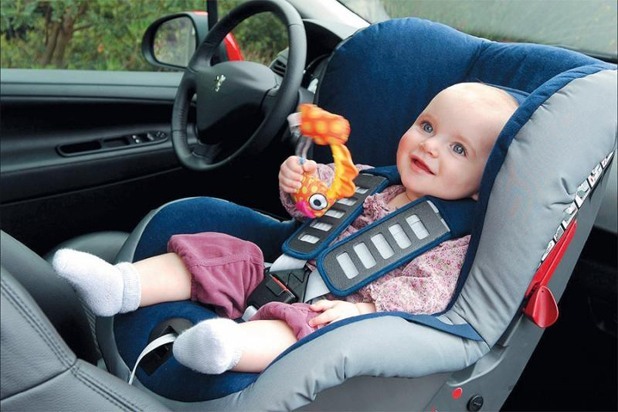 Child restraints must conform to ECE standard 44/03 or 44/04. If the child is transported on the front seat in a rear-facing child restraint, the airbag must be de-activated. Stopping and parking are prohibited in all places where visibility is poor or where the vehicle could cause an obstruction, and in particular: on a bridge within 5 meters of an intersection, pedestrian crossing, a bus or tram stops. It is necessary to purchase a sticker for motor vehicles up to 3.5 tones in order to use most motorways and express roads. Motorcyclists are exempt from the sticker. Motorists must display the sticker on the right side of the windscreen of their vehicle. This sticker is valid from 1 December to 31 January of the following year. It is available at border posts, from post offices, petrol stations and all branch offices. Comments to "Driving in the Czech Republic"